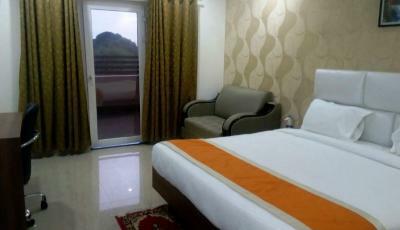 Book Kyan Clarks Inn in Sultanpur with Class Accommodation. Kyan Clarks Inn in Sultanpur, is a superb hotel. 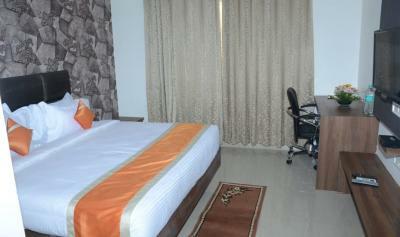 In Sultanpur, Kyan Clarks Inn offers online booking and comfortable living. Contact Kyan Clarks Inn in Sultanpur for tariffs. 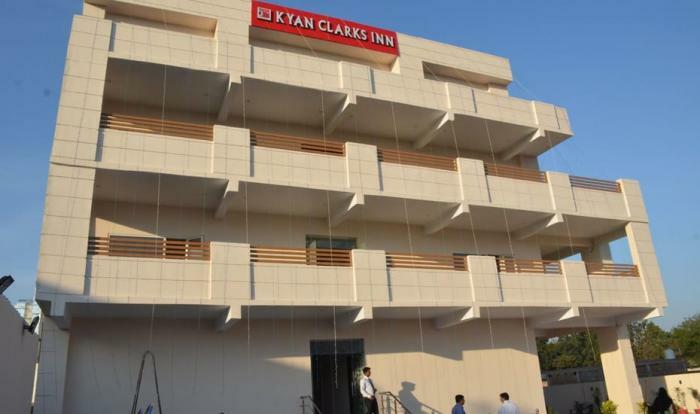 Kyan Clarks Inn, a unit of Clarks Inn Group of Hotels is located in the posch area of Sultanpur less than 10 km from Railway Station, 85 kms from Varanasi Airport and just 8 kms away from the city center. The strategic location accompanied by plush ambience and signature Clarks Inn hospitality makes the hotel the best destination for corporate and leisure travelers to have the feel of comfort and luxury in business capital. Our hotels provide services like Premium rooms, Banquet halls, Board Room and a Multi cuisine Restaurant. We take special care of every aspect of guest services and experience and a feedback is very important to us. Our 43 fully appointed spacious rooms have been thoughtfully designed keeping in mind all the modern day luxuries that the cosmopolitan life has to offer. With utmost sensibility and an eye for detail, every room is poised to cater to your every need, when away from home. From LED TV, high speed internet connectivity to intuitive room service, our hospitality is tuned to ensure that your stay with us is truly refreshing.